New proposed free-standing building on Mazzeo Drive. 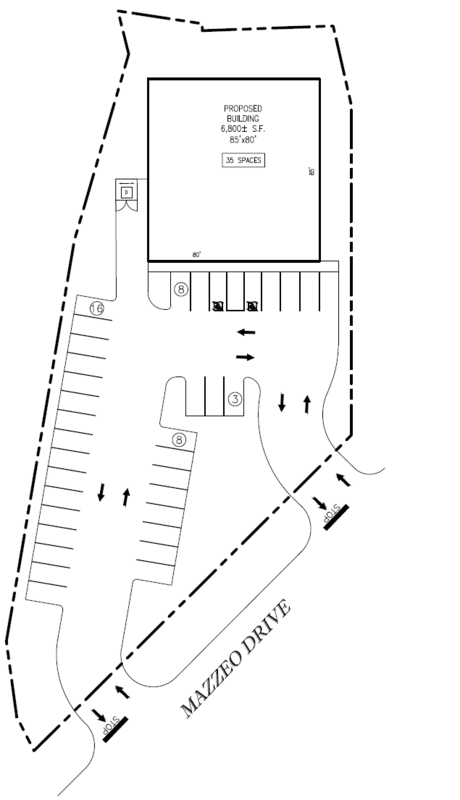 The site has excellent parking and visibility and is adjacent to other retail. Located less than 0.5 miles to the RT 139 and Route 24 interchange.